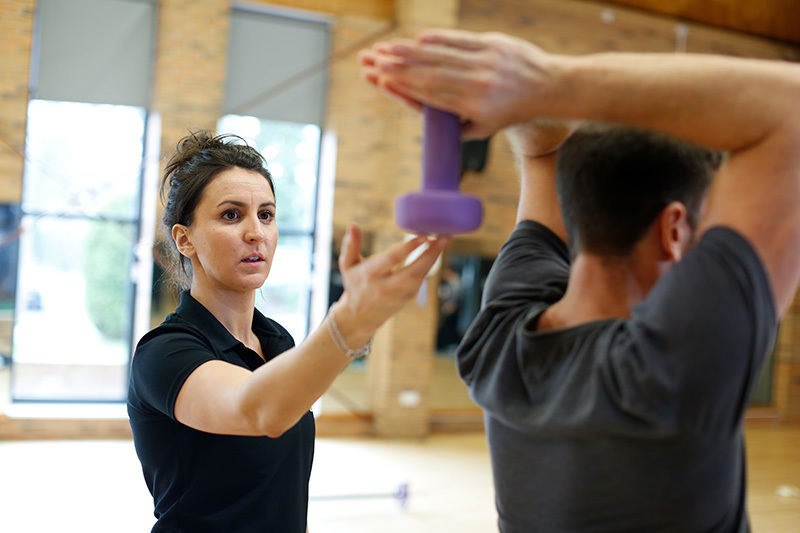 If you are a level 3 qualified PT, there has never been a better time to join us. Our PTs earn on average £31,000 with many earning over £50,000 per year! As a personal trainer with YOUR PT you keep 100% of your earnings, benefit from low monthly licence fees and receive unlimited support and guidance throughout to help you grow your business. Plus we have one of the lowest personal trainer to gym member ratios in the UK! We have some fantastic venues to operate your Personal Trainer business from and a comprehensive personal training package worth £500!